Rain is expected off and on throughout the weekend, according to forecasters. The showers started just after midnight in Los Angeles and the chance of measurable precipitation is set at a high 70 percent, according to the National Weather Service. There’s also a chance of rain Sunday morning tapering off to light showers later in the day. No rain is expected Monday or Tuesday, but forecasters say the showers will return Wednesday and will likely continue into Thursday. 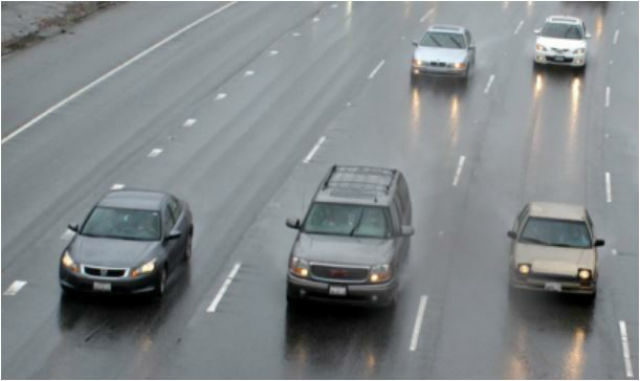 Rain is also expected next Saturday and Sunday in Orange County and again Wednesday.